Before you begin your property search it is advisable to arrange your finances by working out the amount you can afford to spend on a property and your monthly mortgage re-payments. It is advisable to have a mortgage agreed in principle. The solicitor you use will handle the legal work concerning the property, it is a good idea to use a solicitor who has local knowledge and specialises in conveyancing. Once you have found a property you would like to buy, the next stage is to make an offer through your estate agent to the seller. Once your offer is accepted you will then need to instruct your chosen conveyancing solicitor and contact your mortgage lender to proceed with your application. As part of the conveyancing process your solicitor will submit searches to the local council to check whether there are any planning or other issues that may affect the property’s value. A survey of the property is normally a precondition of the mortgage, this will be carried out by a surveyor on behalf of the mortgage lender. 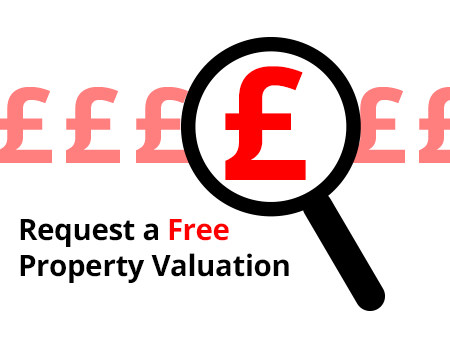 The survey report will provide a precise valuation of the property and identify any structural problems which may impact on the cost of the property. Once this report has been received by your mortgage lender and is favourable a formal mortgage offer will be sent to you and your solicitor. Exchange of contracts is a critical stage in the house buying process, by this stage all enquiries have been confirmed and agreed and the parties become legally bound to complete the purchase. Once the contract has been signed by both parties the deposit will be telegraphically transferred or paid in the form of a banker's draft from your solicitor to the seller's solicitor. The agreed completion date is mutually agreed and written in the contract. On completion day, your solicitor will arrange for money to be transferred to the seller’s solicitor. The keys will be released once the money has cleared in the seller's account. Now you can start to make your house your home! We understand buying a property is exciting but can also seem daunting. If you would like to discuss any on the above with one of the Berridge team please do not hesitate to contact us on 01525 850 333.